To connect and learn about someone I recommend engaging other in open-ended questions. These questions can lead to a better discussion and a deeper level of conversation. This is because they require more than a “yes” or “no” response. One example is: “What are some of the problems or issues you’re facing with your project?” Rather than asking something like “is your project on track?” Or “how is the project going?” Keep in mind this type of question is not relevant in every conversation or situation.But a leader who wants or needs to know about the facts or details of something specific can leverage this question to get a desired answer faster. It also keeps a conversation alive and flowing. What do you really mean by that? Even though theses are basic question asking principles they can be a valuable tool for a leader. Questions: Are you intentional about implementing these questions into your conversation? Can you add to the list? not sure if this falls under your “open ended” questions or not Dan, but I try to ask questions that require more than a “yes” or a “no.” If they do, I immediately try to follow up with the “why?” question. Those are the best types of questions to ask. Following it up with asking about the “why” is a great point. Thank you for sharing Bill. I’m not all that great with open ended questions. It’s something I should work on, for sure. You can only ask so many “yes” or “no” questions before it begins to sound like an interrogation. I agree, only “yes” or “no” questions can lead to a short conversation. Thank you for reading and adding to the discussion. Questions are the obvious way to keep a conversation going. What better way to ask than to keep it open-ended? Something people should keep in mind when engaging in a conversation is that people LOVE talking about themselves. Or at least most do. Ask about them and they will love you. Great additional point Vincent. Focusing on the other person is a great way to connect with them. Great reminder Dan. 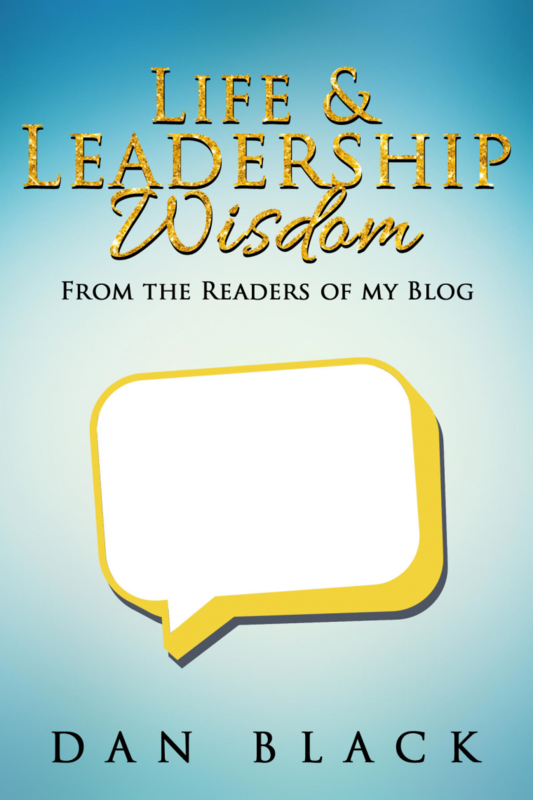 In my experience in being led, the good leaders don’t have all the right answers necessarily. Instead they ask the right questions to come up with the right answer. I totally agree Jon, good leaders get the best answers by asking good questions. Thank you for adding to the discussion. To great to see you here. Second that Jon. A great leader is not only self-aware he or she does not have all the answers, but know who may know the right answers. 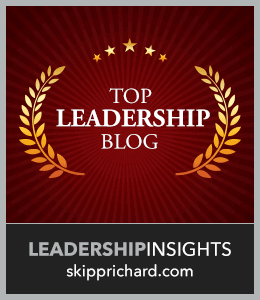 A great leaders taps into the knowledge and empowers others to help find the right answer. I love asking people questions because it’s an easy way to get to know someone’s story and to learn something you wouldn’t know otherwise. 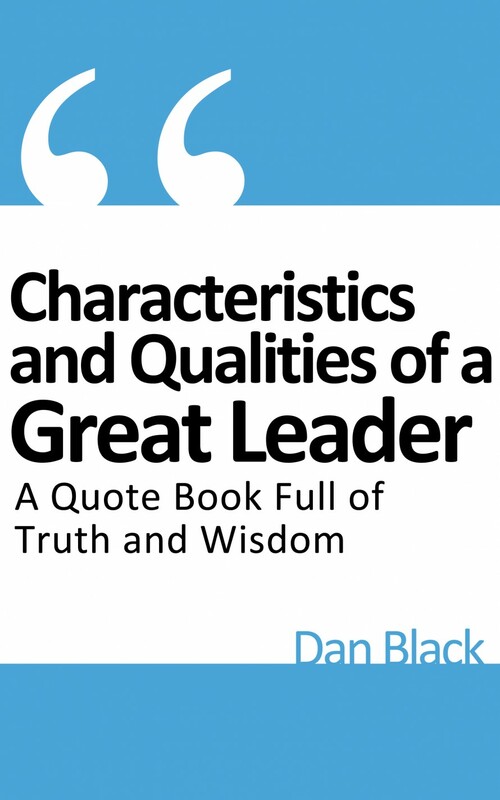 So Dan, who have been your greatest influences in the area of leadership? Questions are valuable. Great question Chris, I would have to say John C. Maxwell and a couple non-famous pastors who have mentored me. How about you? John Maxwell is fantastic. I would say my high school NJROTC instructor, Dan Miller, John Eldredge, Michael Hyatt, and my pastors. He sure is. I also enjoy John Eldredge books and follow Michael Hyatt. Thank you for sharing. Asking open ended and clarifying questions is a talent worth pursuing. We can learn so much by using these small questions. Another good thing to do is to rephrase what you heard them say, this gives them a chance to clarify or rectify any misconceptions. Rephrasing is another great tool. Thank you for adding to the list. These are great Dan and essential to good communication which is fundamental in leaders and life, good stuff bro! Thank you Kimanzi! Asking good questions can defiantly help all areas of our life. Thank you for reading and sharing. Came at the perfect time bro. I am about to start asking some questions regarding the presentation I’ll be giving in about a month. This helps a lot so I can make sure I’m actually getting the heart of the matter. Thanks! Glad it did. It’s going to serve you well, don’t be afraid to ask a lot of questions. Thank you for reading the post. I sometimes teach interpersonal communication classes for my kids and their friends (homeschoolers) where they get up in front of the group and practice having conversations with each other, using open-ended questions, picking up on new information to ask a new question, etc. They’re always fun to watch. We learn a lot from watching each other. One of their assignments is to find people they don’t know to practice conversations with. I usually teach the classes during ski season and they practice on the chair lifts on homeschool ski days. Ahh, homeschooling, gotta love it! My kids are also homeschoolers – wasn’t sure if I made that clear. What an important topic to teach young people. I know it will be a valuable skill as they grow up. Thank you for taking the time to read and share. As a communication instructor this is a common topic in my public speaking and feature writing classes. It’s amazing how much better an interview can go if you know how to ask the right questions. I agree, knowing and following the basic communication skills can really help a person. Thank you for sharing your thoughts. Miscommunication is so easy to do here on the Internet. Coz we don’t see their face expressions or body language. I, in fact, can kick myself in the rear for communication wrong. What I said is NOT what I meant and yet it comes out WRONG. And then we don’t know that the other person got hurt by what we said without our knowledge! I hate when this happens. So, you brought an interesting topic here. Asking a question that would lead them NOT to answer just a “yes or no” but makes them think what to say is the best question there is. One time I asked my daughter a question. I forgot what question it was but I remember it very well how she responded to me, “Well, that is a YES or NO answer and so my answer is NO.” *duh* So guess, these teenager can really give you a life lesson, can’t they? Thanks for sharing a great post. I will keep these in mind. Great point about communicating online. It can be difficult to clearly communicate what we are truly saying online. Even something said with good intentions can be taken the wrong way. It’s something we all have to be careful about. HA, sometimes kids can be the best reminder:) Thank you for sharing that. I agree, people love talking about themselves. The best way to learn about some is to ask them about their life and let them talk. Thank you for reading and adding to the conversation. I appreciate you. I like to ask a lot of questions when I teach because that is how I learn. When I study I always start by asking myself a list of questions and the process of finding the answer is always so helpful. That’s great Caleb. Question asking is so important. These are such great questions to ask when speaking with someone. I am going to incorporate these when I am speaking with someone that is looking to join our team. These are great when you need to get clarification, and create and foster a deep relationship. I think these types of questions can really help when it comes to figuring out if someone would be a good fit for your team or in sales. Thank you for reading and adding to the discussion. This is a great post indeed! I also need to get into a “greater” habit of asking more questions. As I practice self-talk, I often ask myself “reflective” questions. This usually helps me to put things in proper perspective. I’m glad you enjoyed it Micky:) It’s amazing the results asking good questions will bring. Thank you for reading and sharing. On Monday night I spoke on the Art of Connecting through Effective Communications to a crowd of 50 people, and we definitely discussed connecting through conversation. In addition to fabulous questions, listening is one of the biggest keys here. You have to honestly put the other person first, slow down, listen, and ask reasonable questions. Great job here Dan. That’s great! Was it recorded? Great point about putting the other person first. It’s hard but so important. Thank you for adding to the topic. For privacy reasons, it was not recorded. By the way, how has your public speaking been going? It’s going well. I had a speaking engagement a couple weeks ago and it went well. I’m pursing it a little but right now trying to focus on finishing my book. That’s good to hear Dan. It’s good to hear about your focus on both, and your commitment to finish writing what you’ve started. I know lots of people are looking forward to it. Keep up the great work of encouraging, inspiring, and teaching – it’s appreciated by countless folks. I’m trying to stay focused and get it done. It’s hard being so busy with work, family, church, and everything else. Thank you for being such a huge support in my life. I consider you a good friend. I’d be interested to learn more about this speech you did David. What materials and resources helped you to provide the speech? I presented it around 3 big thought chunks that I noticed have helped me be a people-person and focused it around what its like to be a good listener in conversations (a person people want to talk to), how you can be a good meeting participant (be an encouraging presence), and keeping an attitude of self-sacrifice in mind when you interact with others (email, phone, etc.). Feel free to let me know if you would like to discuss further. I believe it’s going to lead to a post or audio recording. Haha – you both are very encouraging. We’ll see which medium I ultimately decide – haven’t ruled anything out. This is awesome. I’m looking forward to this when it comes as a post or audio recording David. A self-sacrificing mindset is absolutely critical when we communicate. Above all, we are to serve, not to be served. This means our perspectives need to change a ego-centric view to other-centric view. So important, yet so hard to fake it if you aren’t really authentic. Thanks Paul – I’m looking forward to it to – thanks for the positive affirmation! I loved this post on the power of asking good questions, and open ended questions. Open ended questions are those that allow us to truly understand other people’s views of the world. They allow us to create huge amounts of rapport as other people feel they are being listened to. Of course, this is very important in order to develop trust with those who we are leading, as well. Great advice. Real questions from the heart will require more than a yes or no answer. I think to be an effective leader or friend you have to truly desire to know the other person and how they think, their hopes and dreams along with their fears. I think this might be a good exercise to actually begin to really care about others. Good stuff, Dan. I totally agree Floyd! Truly knowing other people, on a heart level, is so important. Thank you for adding to the conversation. I appreciate you. Great post! Questions are so valuable for finding out the thought process in a person’s head. As a leader, I have found that it is very important to ask for insight, feedback, and recommendations from others before proposing a solution. By listening to their answers, I get additional insight that I wouldn’t have otherwise received. I ask questions like, “If you were in charge, how would you move forward on this? What thought process led you to this solution? What are your recommendations for how to proceed on this project at this point?” These questions cause people to think differently than how they think for their position. It causes them to think more globally and outside the box. Asking questions can really help a leader lead. Great additional questions! Keep asking good questions and thank you for sharing your insights with us. Great post Dan. The are many benefits of clarifying questions beyond keeping the conversation going and establishing relationship – they also edify the beliefs of the person answering the question. As people have more time in front of screens, they spend less time vocalizing their stories, thoughts, and beliefs (activates a different part of the brain than when typing). An opportunity to do this in full stereoscopic 3D of the real world lifts people up and brings the relationship closer. Glad you enjoyed the post Cole. I agree, it’s important to have face time with people and not only “screen” time. 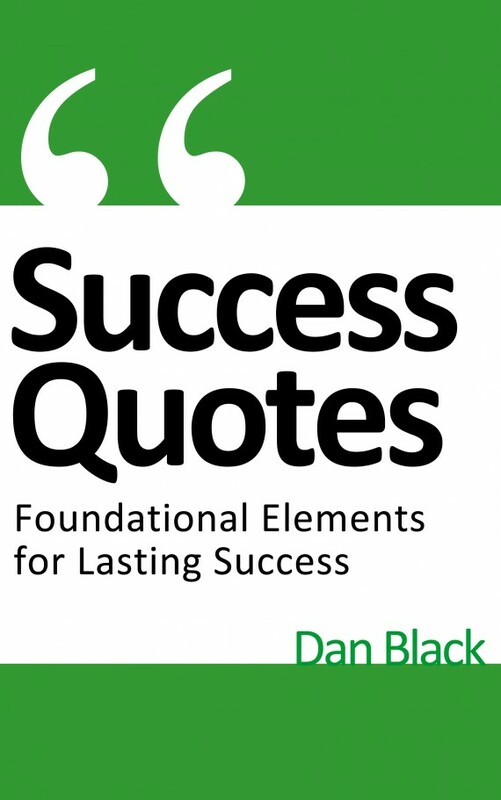 Great additional points about the value of clarifying questions. This is very timely for me as I was just yesterday chatting with someone and I was intentionally trying to ask more questions and listen rather than speak. I’ve always been a talker and have had to learn to be a better listener for the reasons you outlined here. I really like your wording, ” intentionally trying to ask more questions.” It sure does require being intentional if we really want to connect and learn about someone else. It’s hard but defiantly worth it. Thank you for reading and adding to the discussion. I think it was Voltaire who said don’t judge a man by his answers, but his questions. I realized asking the right questions are more important than asking any questions for the sake of asking quedtions. The more you feel interested in the person, I believe the more natural and better questions one will ask. Great additional insight Paul! I really like what Voltaire said. Yes, it’s about asking the right question and not just a random one. Thank you for reading and sharing. Equally important– the TONE of your question. “What makes you feel that way?” “How can we change that?” These can sound defensive or genuine, but they’re all important questions! I totally agree Justin. The tone of a question is so important. Thank you for adding that valuable point to the discussion. It’s always great hearing from you. Lately, I’ve been pretty bad at asking good questions. A lot of it has to do with the stress I’m feeling and I know that’s not an excuse. My questions need to reflect more of a desire to understand the other person. At least your self-aware enough to notice that:) Thank you for being honest. Let me know if you need help with anything. I like these questions. I think it’s such a great habit to ask deep, probing questions about all sorts of thought patterns – including your own thoughts as well as those of others. Asking these deep questions not only helps the two parties connect, but oftentimes it brings issues to the surface that people weren’t even truly aware of. Great addition Loren! Asking deep questions to find out about the other person on a heart level is so important. Thank you for bring it up. I think people generally underestimate the importance of asking good questions. It is an important skill in creating rapport, getting connected and serving others well (this also applies if you are charging for the service). I used to teach Mathematics at an outstanding secondary school in the UK, and good questioning was key in improving our students grade. E.g a question like “how did you arrive at the answer?”. I’ve been surprised when a student said something similar to “I just figured that there is a 4 and a 2 in the question, so 8 is a possible answer”. Although the answer was 8 and he got it right, I knew he didn’t understand the concept of the topic at all. Parents and teachers can use that. “what do you like about the product/opportunity/features/presentation etc”. – That helps the other party to focus on positives, what they like, and gives you clues as to the features you need to amplify as you move towards the close. Hope that helps someone. Try it and it’ll be good to get your feedback here. Great thoughts! I like the examples you shared, asking the right questions can help us better teach and serve those around us. It’s especially important for anyone who is in sales because they have to ask enough good questions to find out what their clients really want out of their product or service. Then once that product or service is done to ask enough questions to make sure the client is served and enjoyed the outcome. I like your question because it’s specific and direct. Those are really engaging questions. Those kind of questions will even make anyone to tell you what he never intended to tell you. For sure, i will certainly start using them ASAP. Glad you enjoyed the post and will start implementing these questions. Thank you for stopping by and sharing. There have been several times where people have brought up “complaints” in general terms. Asking them to be specific forces them to share details or to move on past their whining. I’ve seen it work both ways. With specifics, I can address problems. Without specifics, someone is typically just venting. That’s a great use for questions, it really can help identify the details of what they are saying. Thank you for adding to the topic. Hello Dan, nice write up my friend. Asking questions is the only way you can learn anything so people feel if they ask questions it’s a bad thing but it’s the only way you will learn. Thank you Rob:) Asking good questions provide so much value during a conversation. It’s one of the best ways to really learn about someone. Thank you taking time to read and share. I appreciate you. I enjoyed reading this, for it’s something that I haven’t consciously thought of in a way you describe. Obviously I ask questions to get a better understanding etc, but for example asking ‘How does that make you feel?’ never occurred to me. Interesting, I’ll have to start doing that, I can imagine it brings an extra level of togetherness between two people. Have you had any experience with that? I believe I am, however, I am going to monitor myself this week and make sure. That’s a great way to figure out if your using these types of questions or not. Let me know how it goes. Thank you for reading and sharing. Sometimes I am intentional and do a good job with implementing the questioning method and sometimes not. To help me become more consistent, I am focusing on doing this as much as possible in a few, key relationships (husband, sons, exercise partner, accountability partner). I need constant reminders though, or I forget to slow my brain down to be able to think of the questions to ask. Because my youngest needs this type of conversation so much, he is my main focus for honing this habit. I hear you, I’m the same way. Great thoughts about really implementing it in a few key relationships. That’s really good. Thank you for reading and commenting. Asking questions is a good habit. I believe “Its better to be fool for two minutes rather for the whole life.” 😛 So, it’s much better to clarify our doubts to know the exact concepts and to avoid misunderstandings in relationships. It sure is:) Great additional thoughts. I agree, asking follow up or clarifying questions is better than not fully understand the other person. Thank you for reading and sharing. Glad to have you here, I hope to connect more with you in the future. Great topic, Dan. 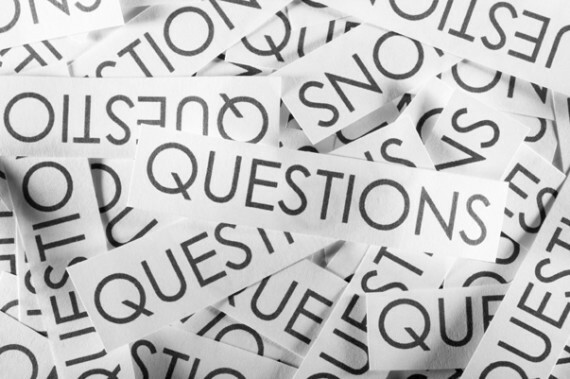 Asking good questions comes in real handy in business too, esp. when addressing problems or intended changes. It helps to clarify what the issues really are before building a solution. Thank you Nathan:) It sure does, asking good questions is necessary in all areas of our life. Thank you for reading and adding to the conversation. No problem. 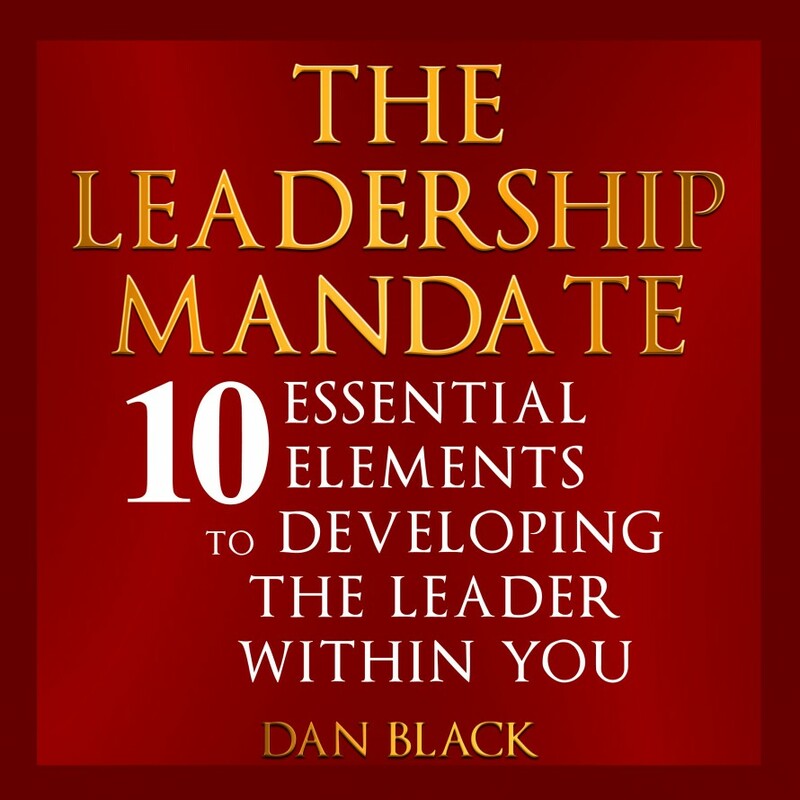 Please email me at danblackonleadership@gmail.com so we can figure out a time to talk over the phone. I’d love to help you. Agree so much with the sentiments in this post. I think it’s a sorely neglected skill these days. I was listening to an interview with Bill Clinton a few months ago in which he talked about this being one of most important disciplines to effective leadership and a skill he learned through his family as a child. Asking good questions is how we learn, build good relationships, and also how we challenge ourselves and others. First off sorry about the delayed reply. I’ve been traveling the past few days so have no had access to my computer. 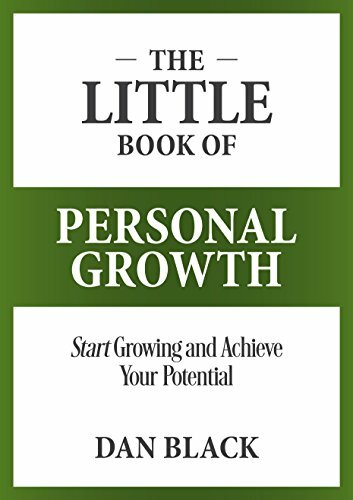 We have to remember it is a skill and we should make an effort to increase that skill in our life.